If you’ve been holding your breath for the iPhone 5S, you may end up turning blue and passing out because reports are now suggesting that the next version of the iPhone won’t be following Apple’s normal naming conventions. The iPhone 5C is rumored to be Apple’s answer to reports of easily shattered displays and remedies the situation by including an innovative spider-web cracked screen that looks and behaves exactly like broken glass. This new screen makes the whole experience of using an iPhone all the more difficult but saving you from the frustrations you get when you first crack your expensive device’s screen. If this new screen technology catches on, we really wouldn’t be surprised if Samsung follows suit and starts releasing “C” variants of their own Galaxy devices. We’re pretty sure that most of you had an eyebrow raised the whole time you were reading this. Our more acute readers or those familiar with The Onion probably already picked up on the fact that this is another great spoof from the satirical website. 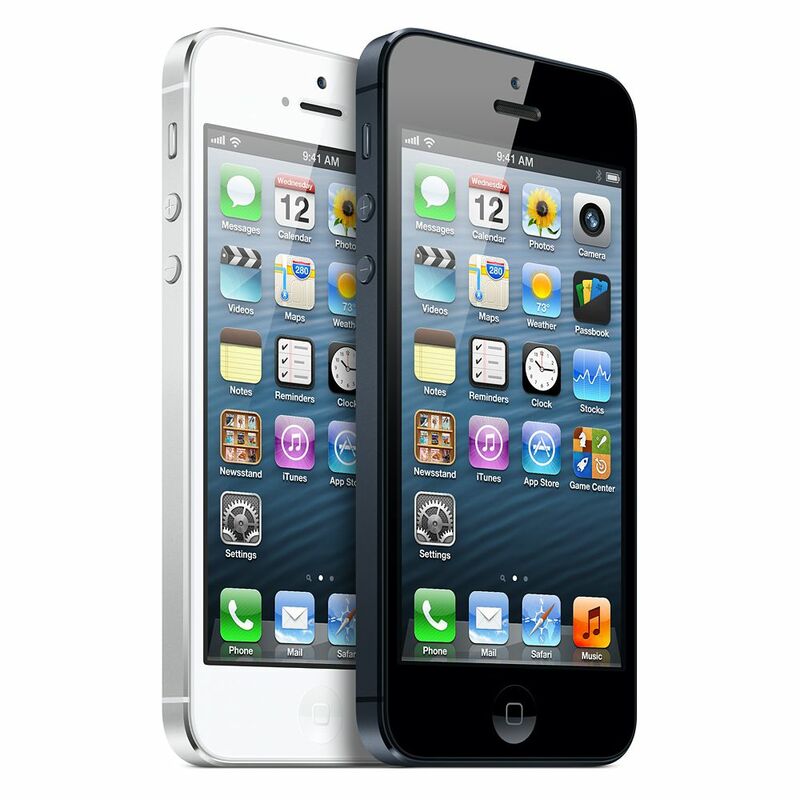 Sources, however, say that the spoof may be better suited for older iPhone devices as the iPhone 5 actually does quite well on various drop tests that other enthusiasts have done on the device. 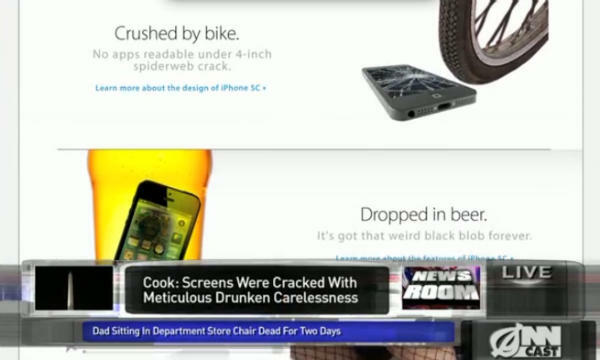 What did you think of The Onion’s Apple iPhone 5 parody? 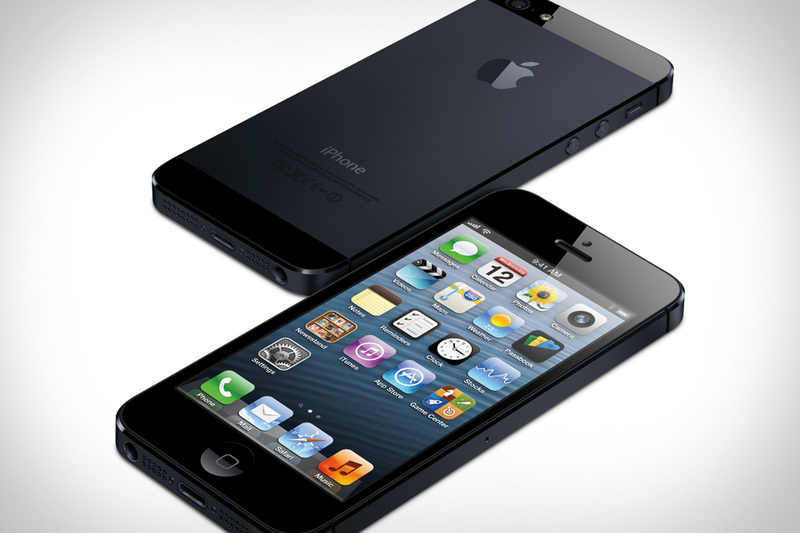 Is the iPhone 5 really as fragile as they make it sound? Share your thoughts in the comments below!